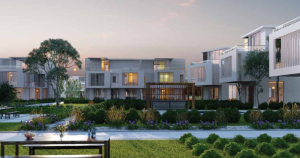 Interia is launching the third phase of Joulz, another chance for you to join the private community that’s located on the 6th of October City at Cairo Alexandria desert road, and a few minutes away from the Ring Road. It is also only 20 minutes away from Mohandessin. 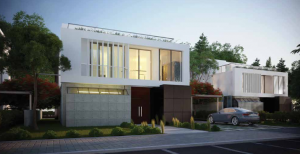 Phase III includes Apartments, Townhouses, Twin Houses and Standalone Villas. All properties are designed to allow residents to capture as much nature as possible with breathtaking views of large green areas. 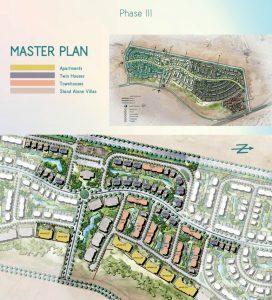 All utilities and services are at a walking distance from your home at Joulz, that includes banks, entertainment areas, restaurants, medical centers, and a clubhouse. Joulz has jogging trails spread all through the compound and bike lanes. Themed parks and kids play areas are included in the compound for residents to enjoy daily activities and have fun with their family. Joulz was designed to fulfill your needs. It has a 24/7 on-site security service, and electric generators all through the compound so residents don’t have to worry about power cuts. 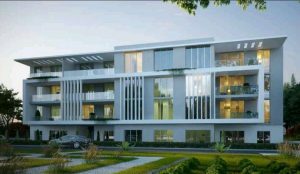 It also has underground parking spaces assigned to units besides the parking slots in front to each building so you don’t have to worry about parking far from your home. 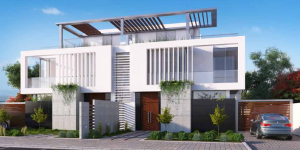 Joulz brings a lively exceptional and peaceful community for its residents. The Joulz environment is full of greenery and fresh air, which is a perfect opportunity for families and newlyweds. 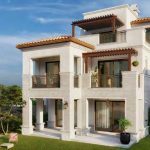 Property Types: Apartments Townhouses , Twin Houses & Standalone Villas.